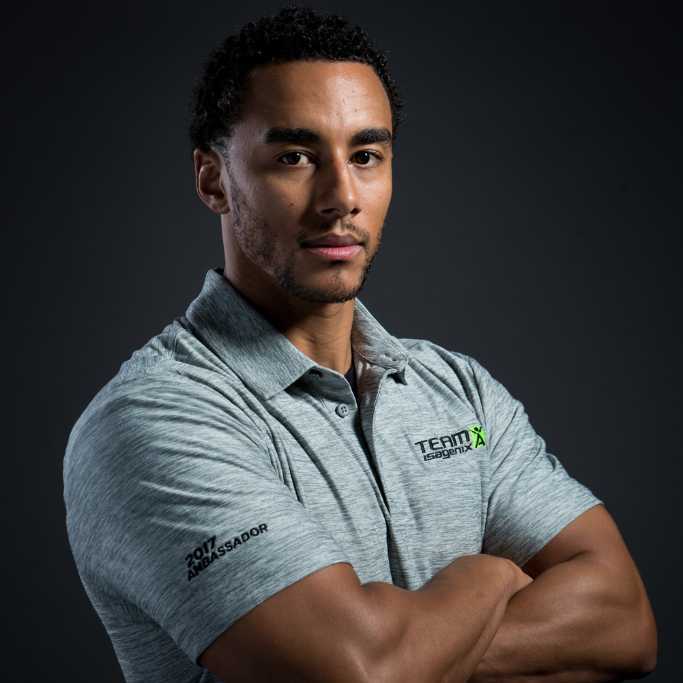 Trevor Hairston, is a Master Trainer and Nutritionist who teaches people how to eat and exercise to burn fat and build muscle effectively. 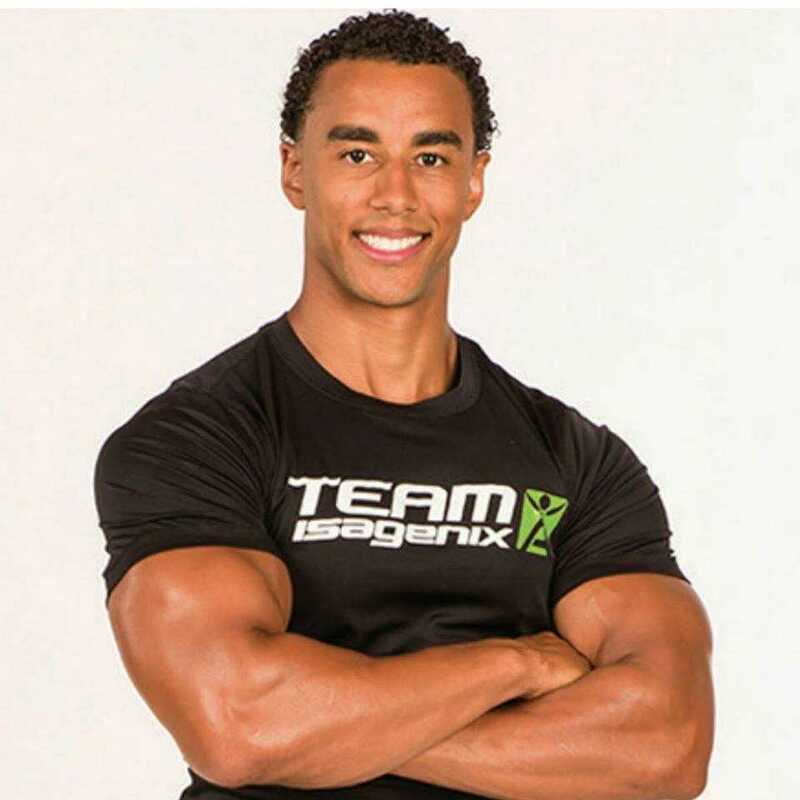 He combines his educational background, nutritional training, personal training and pro bodybuilder experience to turn your body into a fat burning and muscle building machine. His programs provide concrete information and practical solutions for health and fitness problems. 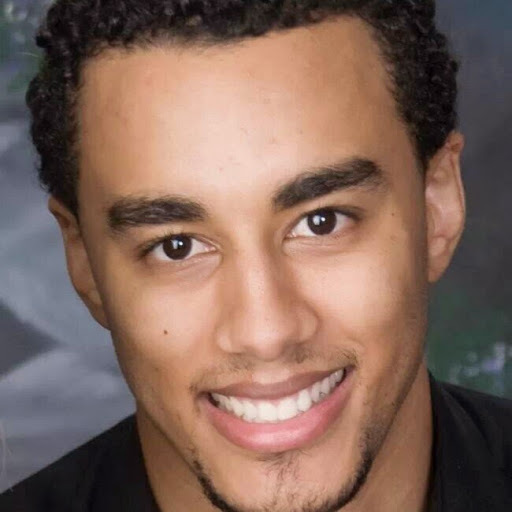 Trevor’s knowledge, experience, warm demeanor and sense of humor create a human connection with individuals that motivates them to make positive changes. Trevor provides solutions for Weight Loss (specifically Fat Loss, Building Muscle), Increased Energy, Increased Performance, and Youthful Aging.